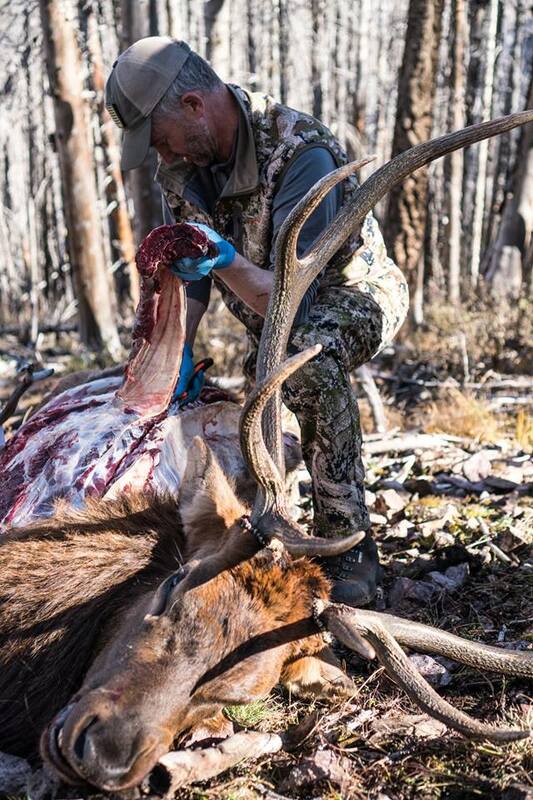 There’s no doubt that hunters form one of the most powerful conservation groups in America. . . Hunters contribute monetarily and consistently rally to protect and conserve the resources we all hold dear. As Americans, our public lands are one of our greatest gifts and resources we have. If you’re familiar with Randy Newberg, you know he’s a huge advocate for protecting our public lands. 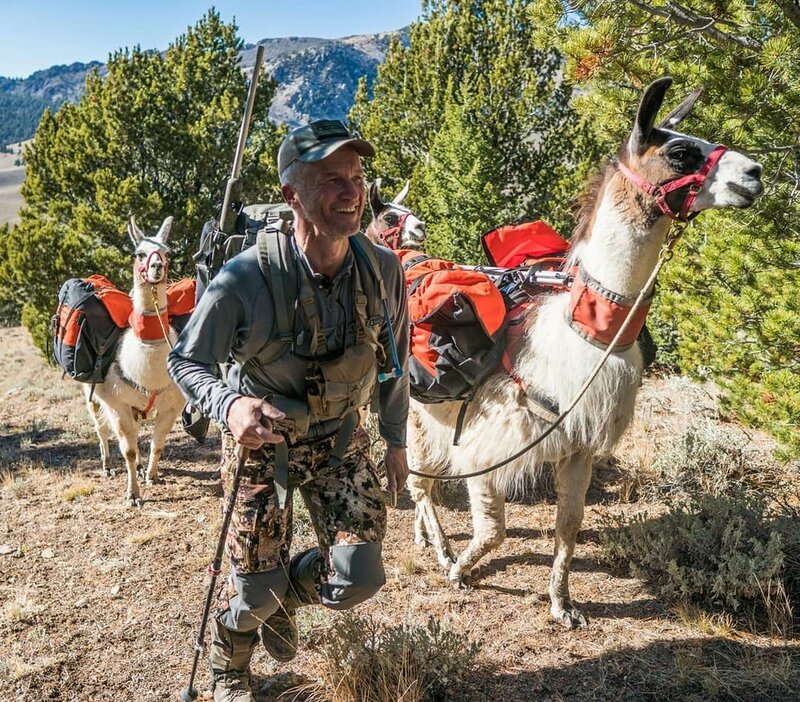 In this episode of Leupold's Hunt Talk Radio (EP 065), Randy Newberg takes a deep dive into this topic, and he shares the mic with Kit Fischer and Ryan Callaghan, two highly engaged and informed public land hunters and public land advocates. Both these guys are neck-deep in the advocacy of public lands and conservation of native of wildlife species. Kit and Ryan have traveled to Bozeman, Montana, to talk about many current topics including hunters conserving that which they may never enjoy, bison history, brucellosis, why we owe bison for the American Conservation Ethic, public lands closed to hunting, agricultural research station stopping hunting, wild sheep struggles, how complex these wildlife topics are, sage grouse conservation, Utah politics affecting the rest of the west, all conservation groups are not the same, Idaho deer, affects of weather, why we engage in conservation, public lands that need protection, and many more.